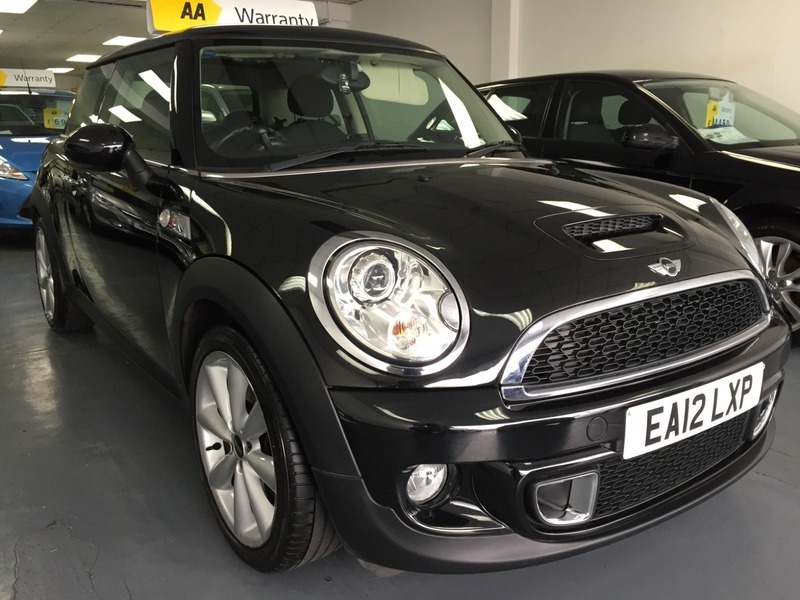 We are proud to present this IMMACULATE MINI COOPER S with TOM TOM. The exterior and interior are immaculate PLUS POINT is its been maintained by BMW throughout. MZ Autos Limited trading as CARLANE is authorised and regulated by the Financial Conduct Authority for the sale of consumer credit. FRN NO: 805788. WE ARE A CREDIT BROKER AND NOT A LENDER. This means we act independently through a wide range of lenders to offer a broad and competitive choice of products and solutions. CARLANE is not affiliated to any motor manufacturer. Calls may be recorded for training and monitoring purposes. Registered in England & Wales, Company Number: 10978286.